Affordable, peaceful and welcoming, Polish Hill is steeped in history, yet climbing toward a promising tomorrow. 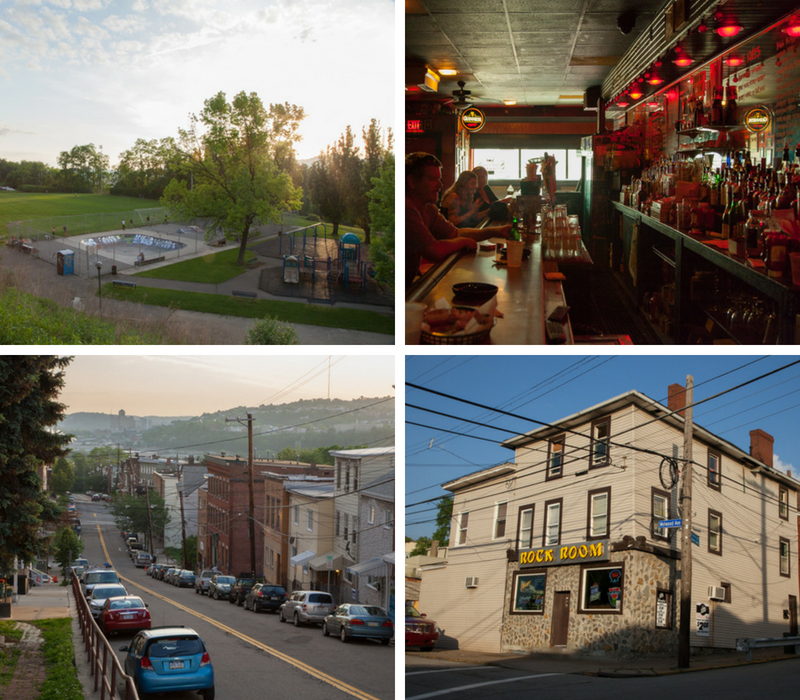 Head a few blocks east of downtown, then make a sharp climb upward, and you’ll find yourself in Polish Hill, a nearly vertical quarter-mile expanse in a prime location between the Strip District and Oakland. It’s a neighborhood in transition: Newcomers armed with outside-the-box renovation ideas and shoestring budgets settle in next to the great-grandchildren of Polish Hill’s earliest settlers. A cluster of artists adds to the mix in this affordable haven of creativity and community. 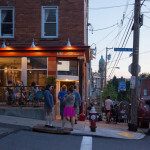 Kabir Coffee and Copacetic Comics are beloved for their coffee and cosmetics, while the dive bar Gooski’s, acclaimed for both its raucous live shows and its eclectic jukebox, makes Brereton Street a destination within the Polish Hill borders and beyond. 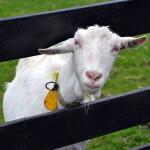 Polish Hill’s green spaces sustain the body and the soul: in 2013, the community garden in West Penn Park added 10 raised beds growing produce as part of the city’s first Edible Gardens Program. And this urban Eden has always provided awe-inspiring views across the city and the Allegheny River throughout Polish Hill’s vibrant history. In the late 19th century, Polish immigrants working in Pittsburgh’s burgeoning steel industry settled the neighborhood. More than a century later, Polish heritage is still evident in the fabric of the neighborhood, from the markets that sell pierogies and traditional Polish delicacies to the weekly Masses in Polish at the Immaculate Heart of Mary Church. True to its roots, Polish Hill architecture has European charm with a steelworker sensibility. Yet newer traditions, like the neighborhood’s May Day Parade, started in 2009, bring a colorful dimension to the Polish Hill personality. Today, the neighborhood is ethnically diverse and committed to shaping a strong, cohesive community.